You should not think this day to be the fix for your whole year. You need to think about it in a practical manner. Give attention to the passion you have for each other. This day allows you to start a new life with your partner. Your partner may be trying hard to impress you and make the day special for you. 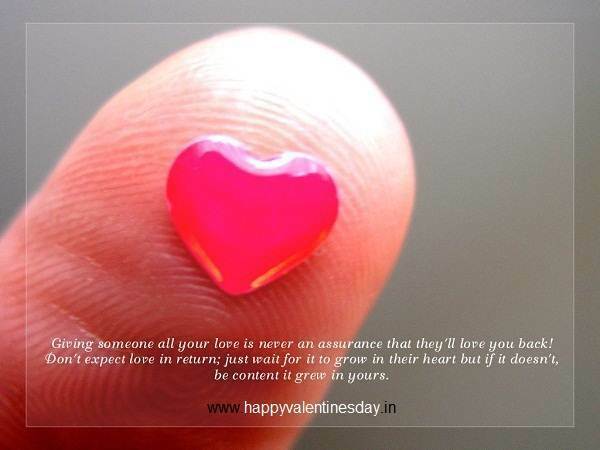 You must be proactive and make the valentines day special for your partner as well. You need to plan ahead and keep your mind clear about the things you are going to do on the day. In the age of technology, it is easy to get everything wrong. You should go with the old fashioned way to make it feel special and not just be boring. Open your heart and express from your heart about your feelings. And you must also give a chance for your partner to express their feeling about you. It is tricky to buy gifts for your partner. If you buy the same gift that is labelled as a gift for Valentine’s Day, your partner may get depressed. It is important to plan for the gifts well before the day. Get something that is special for your partner, and you should know what makes it special to them. Don’t get carried away with the tradition of Valentine’s Day. Keep in mind both of you will be planning for the day in different ways alone. Sometimes it can surprise for your partner as well. It is advisable to make plans together and do something that is satisfying for both of you. The feeling is great when one devotes his whole day for his partner. Make it the day of your partner and don’t just focus on what you can achieve on the day about your relationship. Just enjoy the day make it special for your partner and also for you. Pain makes you stronger. Heart break makes you wiser. January 14, 2015 kavta Comments Off on Pain makes you stronger. Heart break makes you wiser.